When you want to be a ninja you gotta do a few things first: get a mask to hide your identity, apply to all the best ninja schools in the country, and then you've got to get a cool sword. 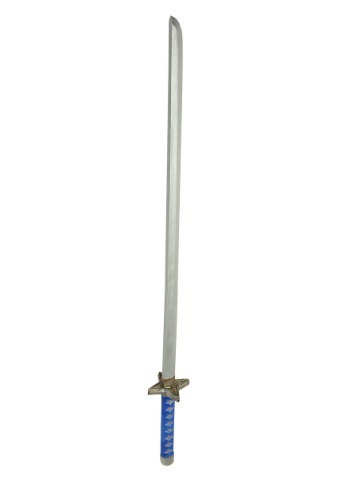 This 37.5" long blue toy stealth sword is certainly one of the best things you can add to your arsenal of awesome accessories. 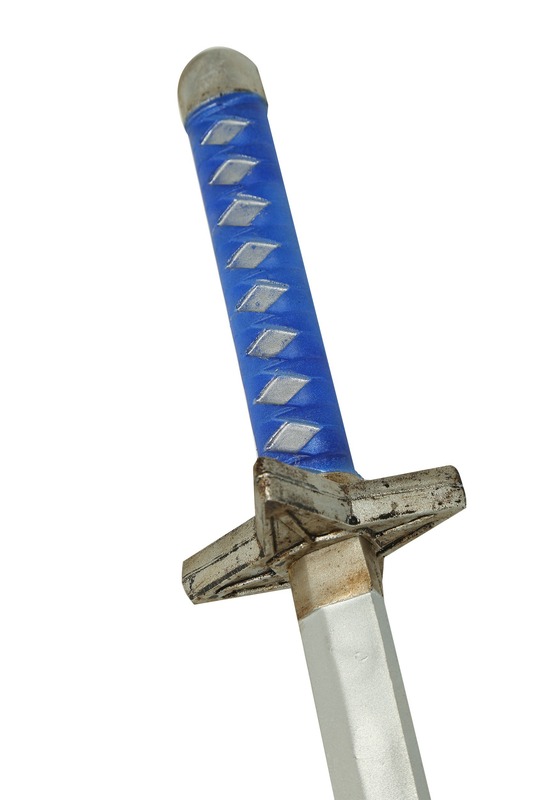 Don't worry, we made this sword out of foam so it's totally safe and looks really realistic which is always an added bonus.Whether you're purchasing this for your little ninja or maybe for your own inner child we guarantee it will be the perfect addition to any costume! Now, if you need a recommendation to the the Dean of Saint Splinters University of Ninja Studies, let us know! We'd be happy to put a good word in for ya.